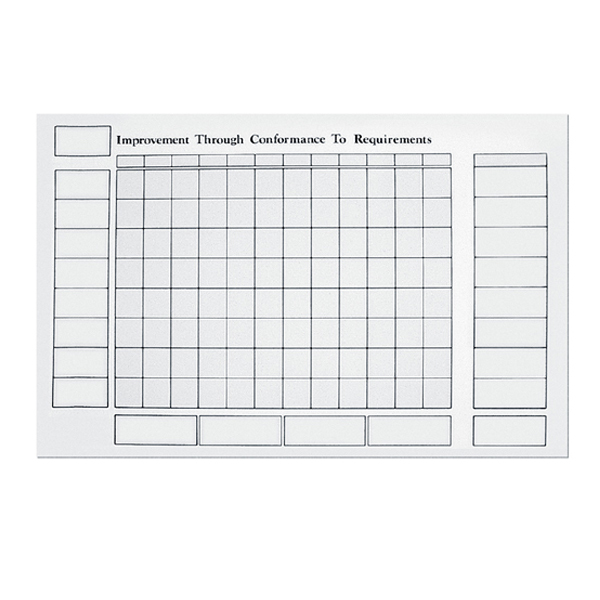 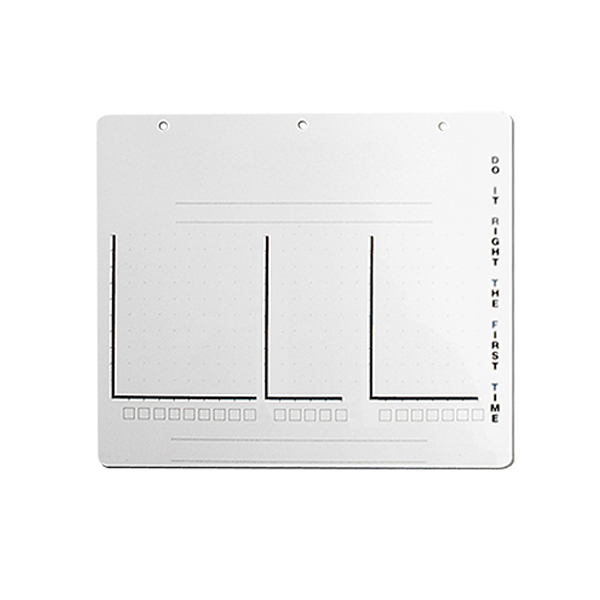 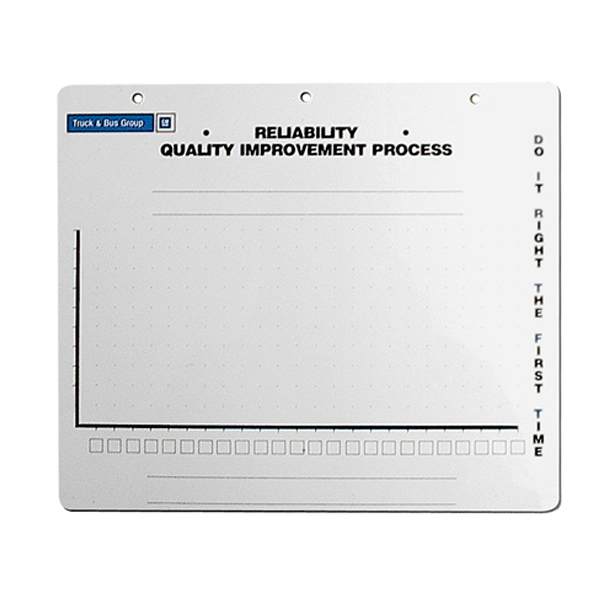 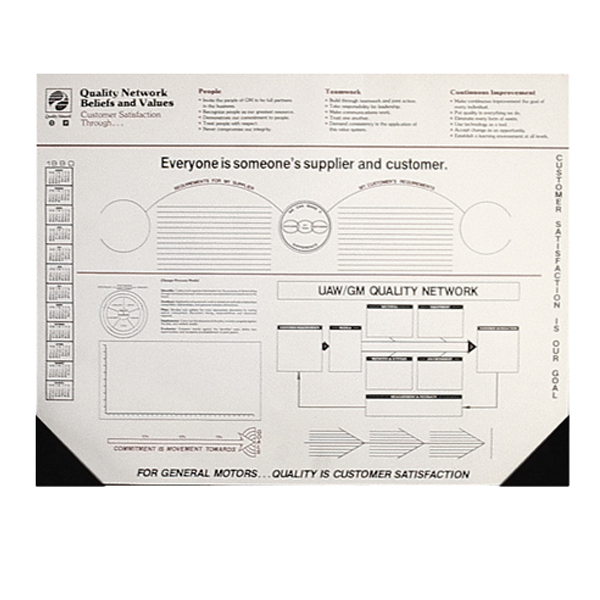 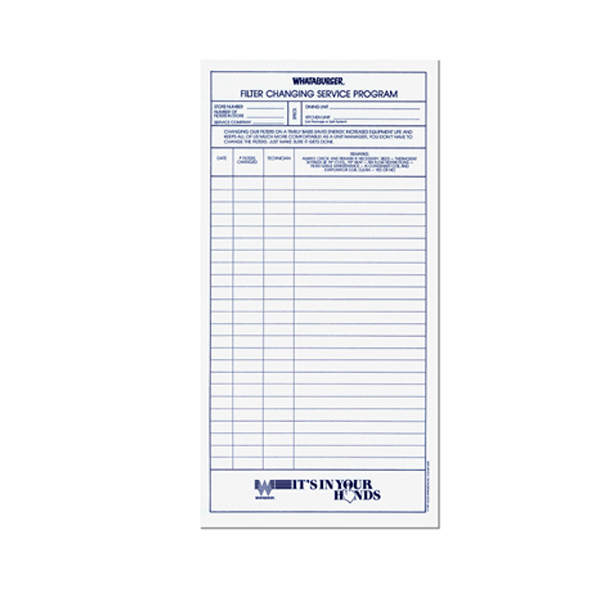 We create specialized write-on/wipe-off charts for whatever charting needs you may have, including energy conservation, quality process, quality control, safety management and any other needs. 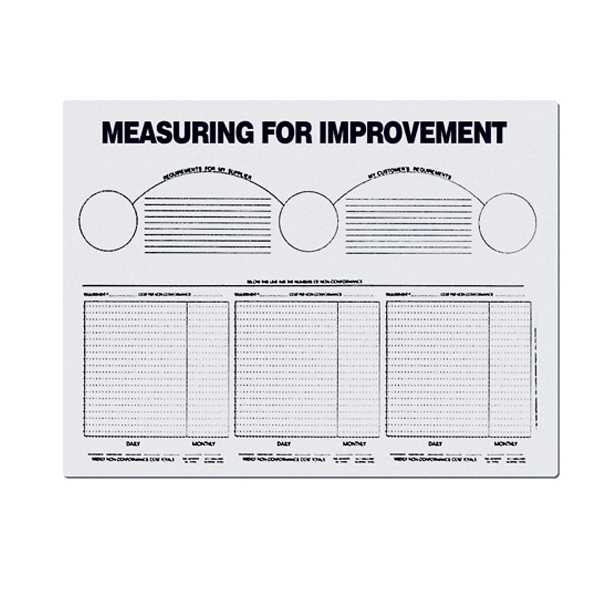 Here are examples of charts that we've made in the past. 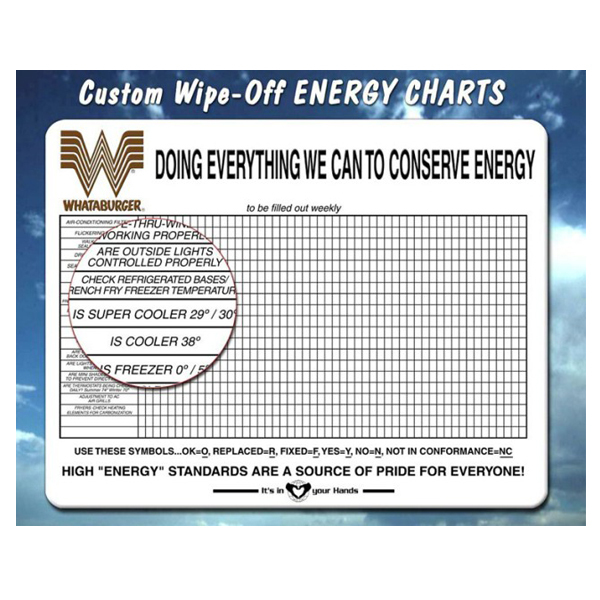 Along with our charts, take a look at each of our other energy conservation categories to the left for many other product lines that help you reinforce your energy message.